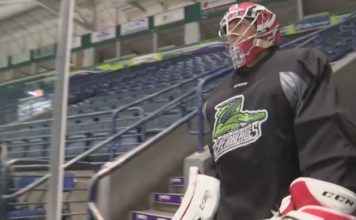 The Florida Everblades continued post-season play at Hertz Arena in Estero with another win in the first round of the Kelly Cup Playoffs Saturday night. 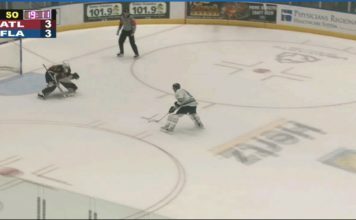 The Everblades defeated the Jacksonville Icemen 4-1 in Game 2 at home to take a 2-0 series lead. The Blades face the Icemen away for Game 3 in Jacksonville Thursday.